As I mentioned in the open, the Vanity Fair Oscar party can still draw an impressive list of stars. 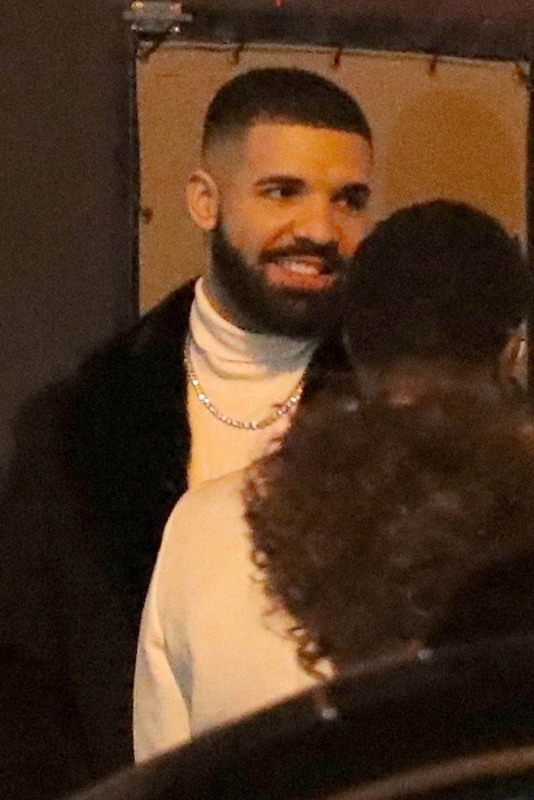 Beyoncé and Jay Z’s now annual Gold Party, in its second year, held in the Chateau Marmont parking lot, brings in even bigger names. And many of those big names bypass the VF party entirely to just go to the Gold Party. These are the “main course only” celebrities I referred to in today’s site open, the marquee names, the major “gets”. 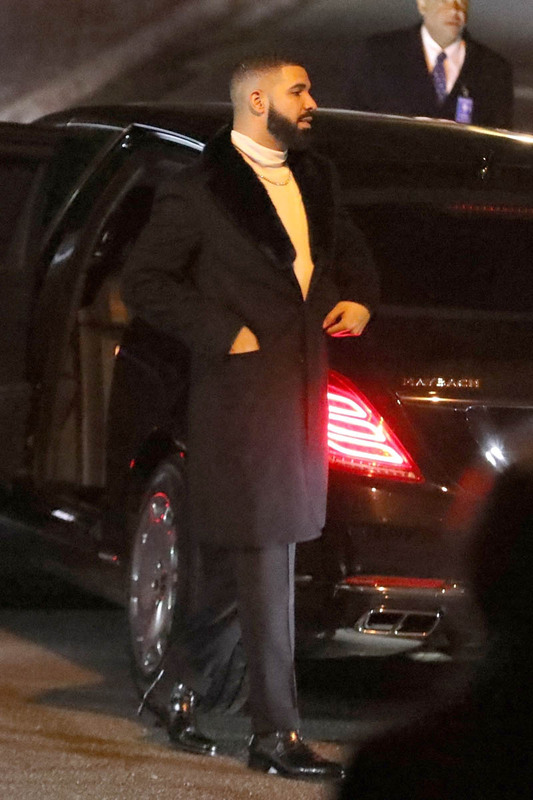 …until Beyoncé decides to let us know either on her website or on Instagram what she was wearing at her party. 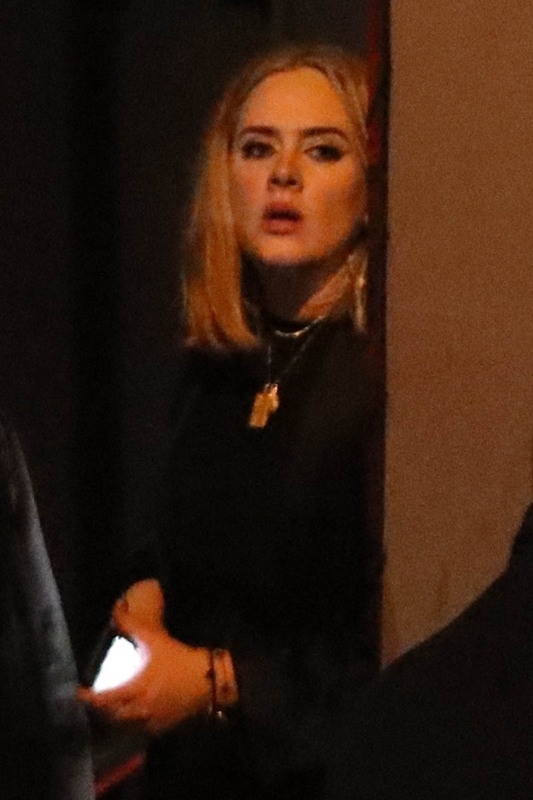 Because, of course, even though her guests were photographed arriving, our Queen managed to keep her movements top secret – there are no shots currently available of Beyoncé coming or going from the event. 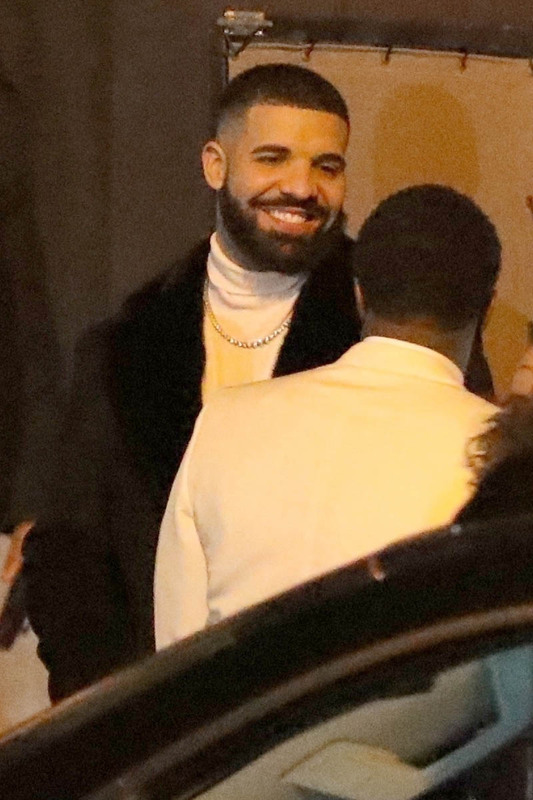 In addition to Adele and Rihanna, already enough to establish the exclusivity of the Gold Party, Drake was also seen heading into the party. He too skipped Vanity Fair. 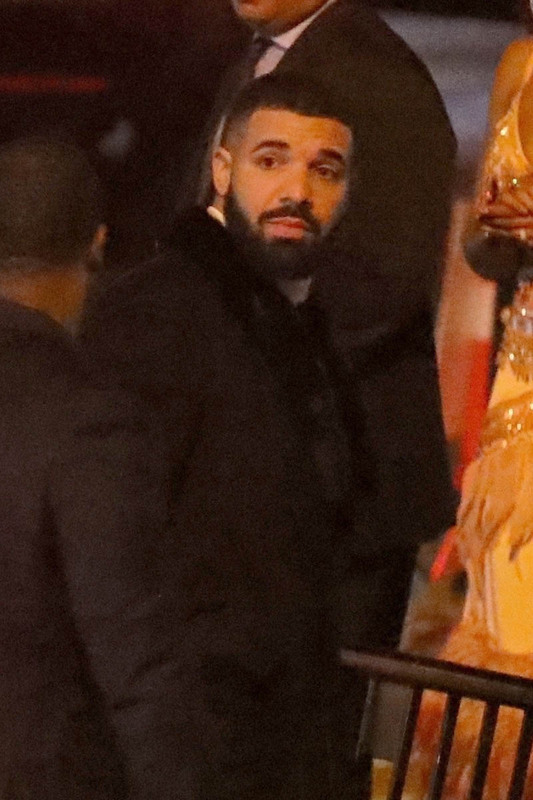 Drake, obviously, is a big f-cking deal. 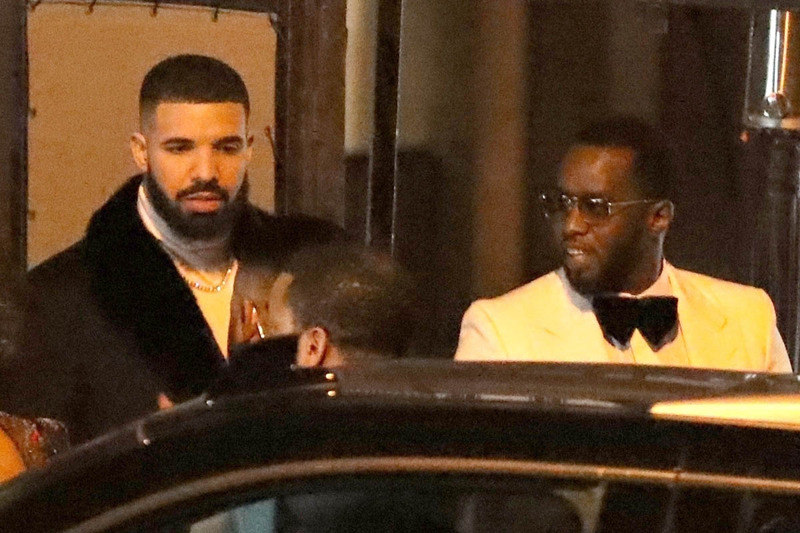 And Diddy holds a significant amount of power in this circle – and of course he went to the Gold Party without stopping by Vanity Fair first. 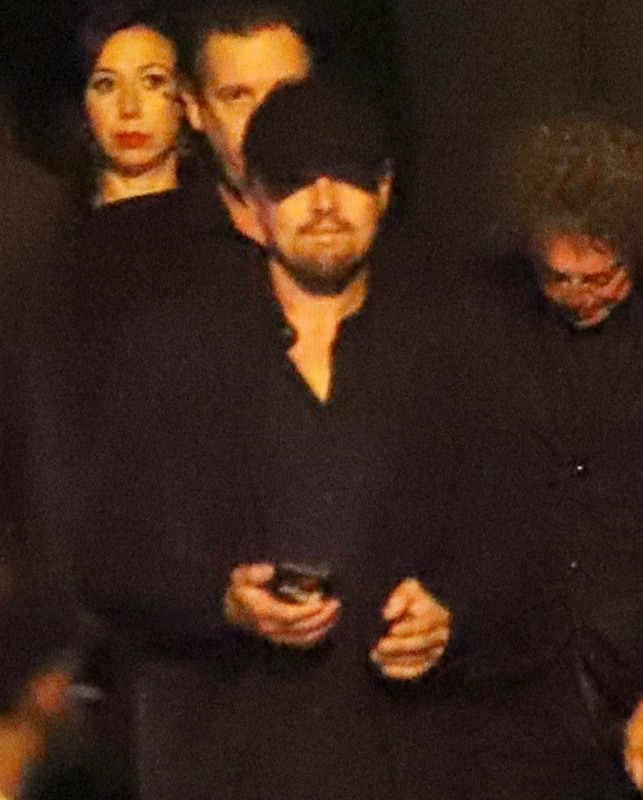 Same goes for Leonardo DiCaprio, not my favourite, but a superstar nonetheless. 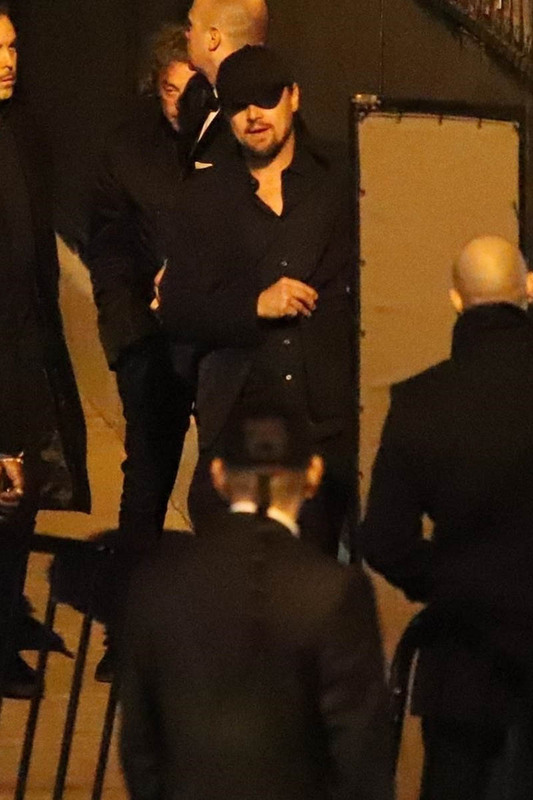 Leo went straight to the Carters, no Vanity Fair. 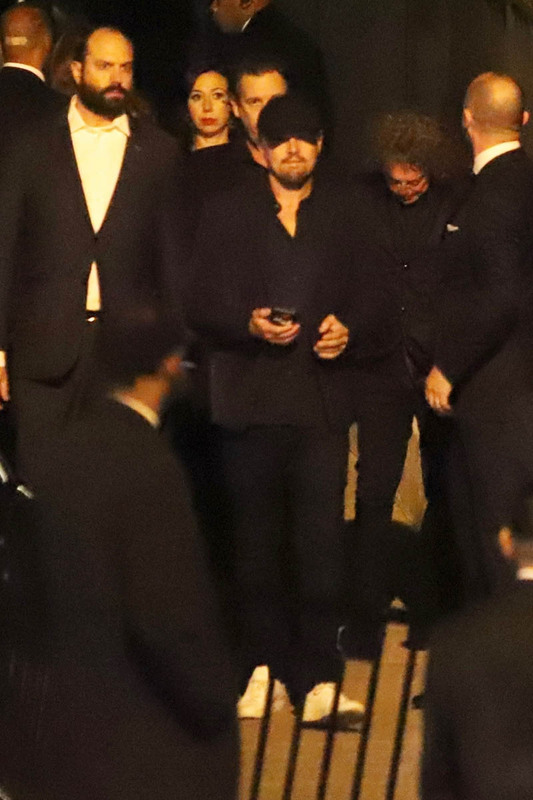 And Leo never misses a party. He knew, however, that if he went to the Gold Party, he wouldn’t be missing anything. 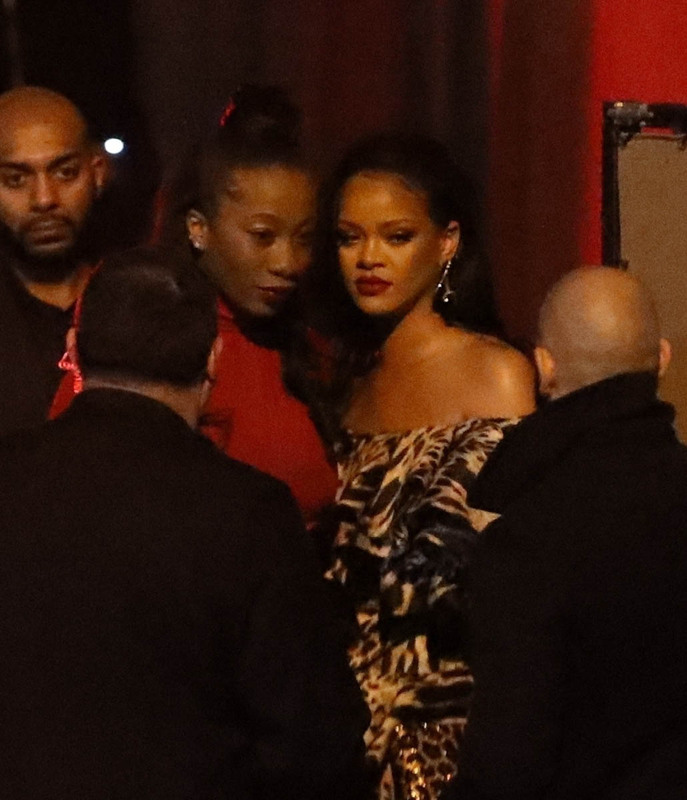 As for gossip from the party, Tiffany Haddish was there (after hitting up the Vanity Fair party), maybe she’ll let us know. Probably though, because it is so exclusive, and nobody wants to jeopardise their invitation for next year, most of the people who made the list, you’d think, would be as careful as possible. Remember when Tiffany told us about the Woman Who Bit Beyoncé, she then had to sign an NDA to shut the story down. She doesn’t want to lose access to the room either.